New happy mail when I arrived home from a few days away. Yay me!!! I searched the web and found a few things I could play in with my new goodies. I love when I can adapt one card to qualify for more than one challenge. Woo Hoo!! when I saw this card on Facebook I immediately thought it was perfect for the CASE study challenge!! Love it!! Penny, this is one happy card! That pup is so sweet, and I love the dots accents! Thanks for joining in the fun at CASology this week! 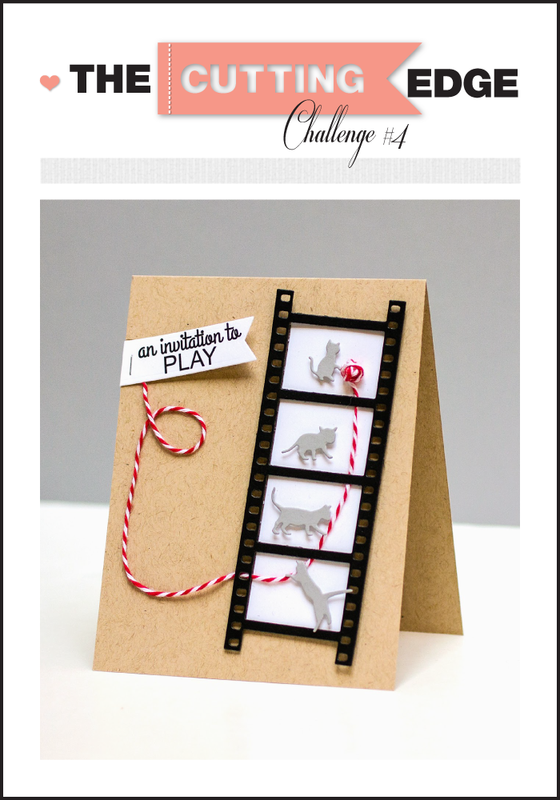 Love how you've combined these challenges - your puppy is very sweet! So glad you joined us at CASology this week! 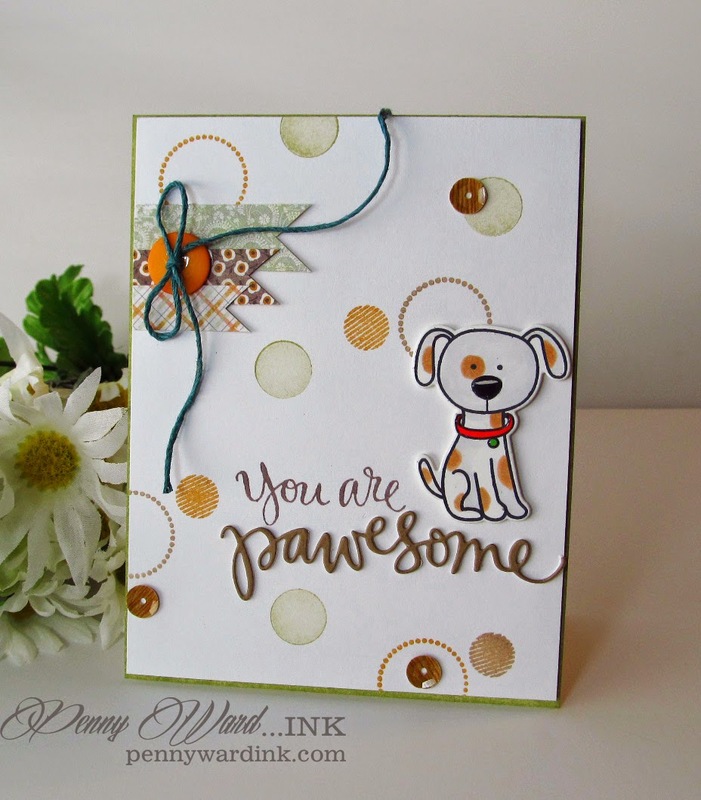 What a wonderful doggy and dotty card. Doggone it - Penny, you have impressed me so much!! This card is what is indeed AWESOME!!! Love the little banners, the spots, and the dots, and the sequins!! 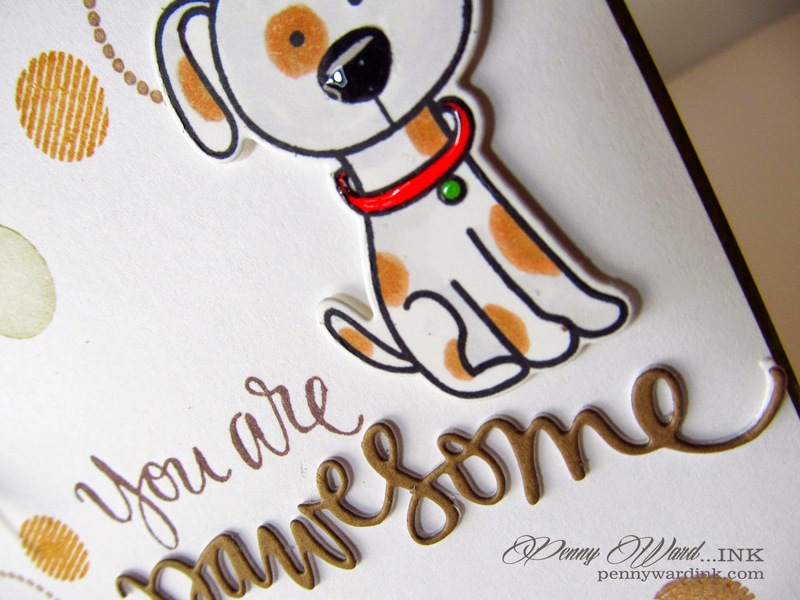 Your pup is adorable and I just couldn't love this card more!!! Oh my goodness...this is adorable! Cuteness overload! Love it. Perfect take on Shari's card. Love it. 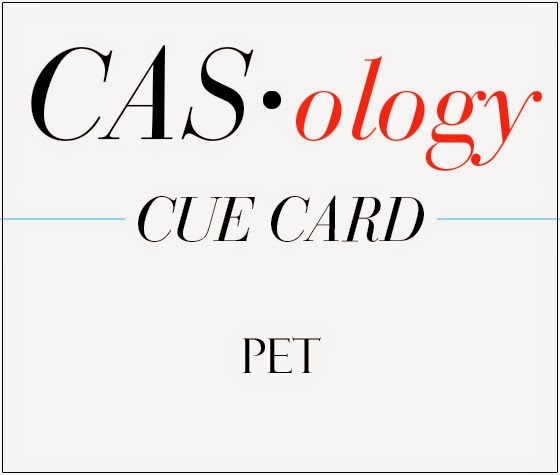 Thanks for playing along CASE Study Challenge! This is too cute! Congrats on your CASE Study feature! Penny, this is too cute for words!! Love every single detail! Thanks so much for joining us at The Cutting Edge Challenge - we're so glad you did! What an adorable card, Penny!! That dog is just too cute...so glad you got your stash in time to join the Cutting Edge challenge this week:)!! Oh my this is soooooo dog gone CUTE!!! !